Recently, we promised to deliver special coverage of Former Ryde Mayor Ivan Petch’s ICAC-conceived “blackmail” court case for TWT readers following misleading coverage in the mainstream press, which focused on the DPP/ICAC opening and closing statements while paying little attention to the compelling defence case presented by Mr Petch’s legal representatives. Unfortunately this is a regular feature of coverage of the NSW ICAC, which leaks its often-misleading narrative to a hand-picked group of co-operative journalists in the lead up to and during its public inquiries and related court matters. The effect of this is to compromise those journalists, who approach their reporting of ICAC-matters with a view to maintaining the drip-feed of salacious, “exclusives” or “drops”. The community is clearly the loser here. ICAC should be scrutinised in the same way as any other government-funded body. 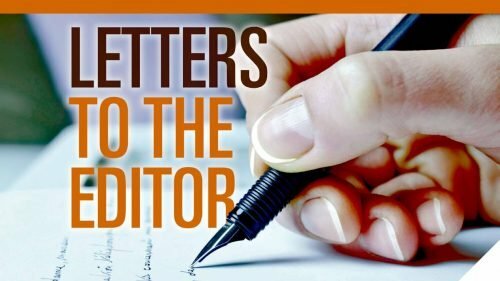 Unfortunately, politicians that serve themselves before their constituents have all too often submitted to ICAC’s demands for more funding and greater powers, especially over the last decade. There’s no evidence that this has resulted in a corresponding increase in the agency’s effectiveness – in fact, to the contrary. The Weekly Times is a small, but proudly-independent community media outlet and has chosen to report details we believe are in the public interest. These details also go to the heart of growing and more recent concerns about the conduct of this so-called watchdog that has continued on reckless path and claimed innocent victims. We kick off our special coverage with our report on this week’s sentencing of Mr Petch in the Campbelltown District Court. 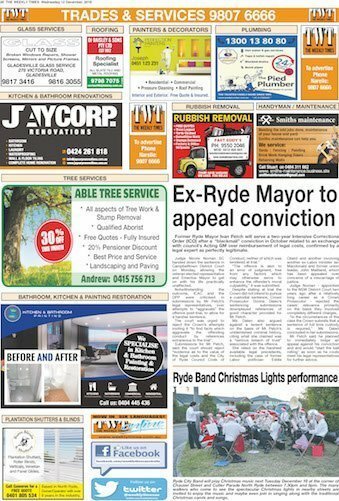 Former Ryde Mayor Ivan Petch will serve a two-year Intensive Corrections Order (ICO) after a “blackmail” conviction in October related to an exchange with council’s Acting GM over reimbursement of legal costs, confirmed by a legal expert as perfectly legitimate. Judge Nicole Noman SC handed down the sentence in Campbelltown District Court on Monday, allowing the veteran elected representative and Emeritus Mayor to get on with his life practically unaffected. Notwithstanding the outcome, ICAC and the DPP were criticised in submissions by Mr Petch’s legal representatives, over attempts to “aggravate” the offence post-trial, to allow for a harsher sentence. The court was urged to reject the Crown’s attempts inviting it “to find facts which aggravate the offending conduct by references extraneous to the trial”. “The offence is akin to an error of judgment, free from any factors which may otherwise serve to enhance the offender’s moral culpability,” it was submitted. Despite stating at trial the Crown did not intend to pursue a custodial sentence, Crown Prosecutor Donna Daleo’s sentencing submissions downplayed references of good character provided for Mr Petch. Ms Daleo also argued against a lenient sentence on the basis of Mr Petch’s unblemished criminal history, citing what she claimed was a “serious breach of trust” associated with the offence. She relied on the harshest available legal precedents, including the case of former Labor politician Eddie Obeid and another involving another ex-Labor minister Ian Macdonald and former union leader, John Maitland, which has been appealed over concerns of a miscarriage of justice. 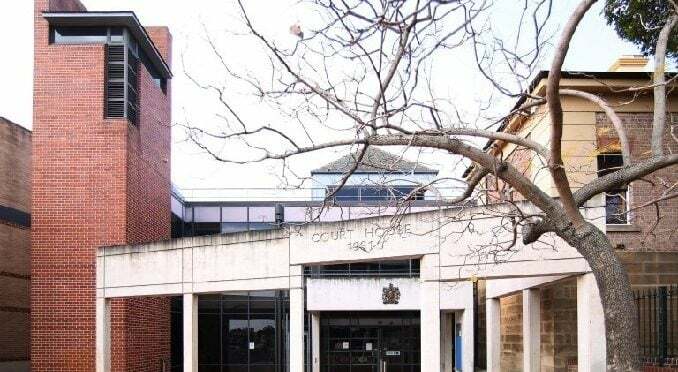 Judge Noman – appointed to the NSW District Court two years ago after a relatively long career as a Crown Prosecutor – rejected the cases’ relevance primarily on the basis they involved completely different charges. “In the circumstances of the case the Crown submits that a sentence of full time custody is required,” Ms Daleo concluded in her submissions. Mr Petch said he planned to immediately lodge an appeal against his conviction and and would “start the ball rolling” as soon as he could meet his legal representatives for further advice. Stay tuned – the next instalment of this TWT special report will examine some of the expert evidence that very much puts some of the misinformation of the DPP, ICAC and media coverage, by compliant journalists, into a more accurate perspective.